Her lecture, titled Leaning on the wind: reducing patient, professional and organisational barriers to pain management through education, will no doubt be a highlight of the meeting. If you're keen to see her in action, your can register here. Eloise Carr moved from the UK to join the University of Calgary (Alberta, Canada) in October 2011 as a full Professor, in the Faculty of Nursing. A nurse by background, she is strongly committed to improving pain management through collaborative practice, where professionals can work and learn together to improve patient care. 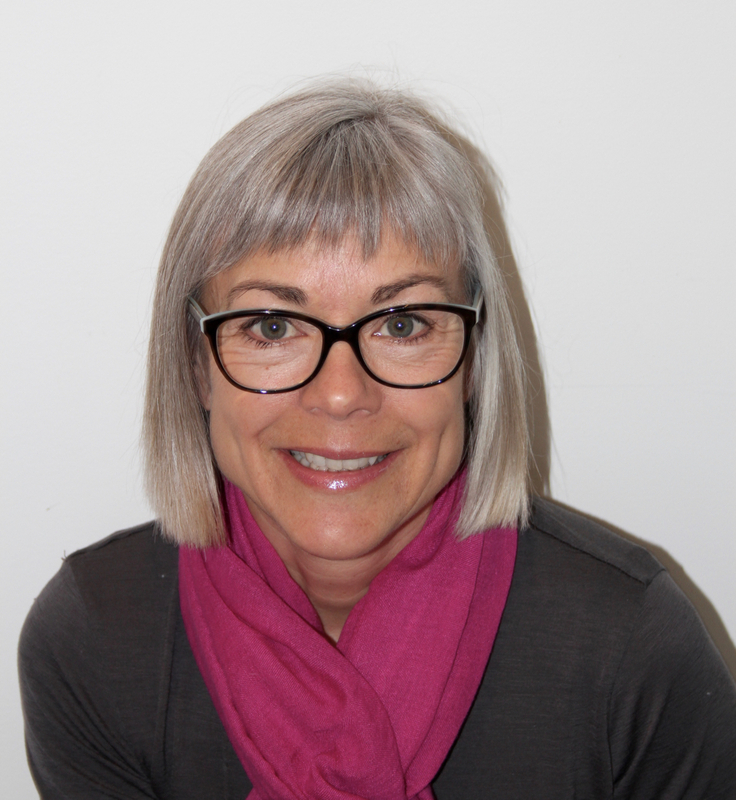 Eloise graduated in 1984 and worked in surgical units in London and Hampshire, prior to taking up a joint academic/clinical appointment at the University of Southampton. Her early research focused on the patients’ experience of pain in surgical settings. An academic appointment at Bournemouth University provided the opportunity to further develop this research, especially around professionals’ pain education. Her pain research program focuses on patients’ experiences of pain, uni-professional and inter-professional pain education, and the impact of organization policy on pain management. In particular, she is interested in the barriers to effective pain management and knowledge translation (KT) related to pain management. More recently, her interests include a public health perspective. In addition to teaching pain management, Eloise also contributes to undergraduate and graduate courses around research and critical appraisal. In 2016 she created a new interdisciplinary graduate course in mixed methods research at the University of Calgary. Eloise has published over 80 articles, three textbooks, and a DVD. Rockies on horseback, and attempting to garden in a new and challenging climate.